As the House and Senate conferenced to pass the FY2018 National Defense Authorization Act (NDAA) a small but important program known as the Congressionally Directed Medical Research Program (CDMRP) found itself on the brink of effective elimination for the second year in a row. Language was included in the Senate version of the bill, specifically, Sections 733, 891, 892, and 893, that would have individually and collectively restricted, if not outright prohibited, CDMRP research on diseases and disorders that affect our nations men and women who serve or have served in the U.S. Armed Services. CDMRP provides a unique funding opportunity for designated disease areas related to time in service. Research programs that the NIH or NCI may not cover can be funded through CDMRP and are specifically focused on Veterans. Thankfully on November 14th, the conference voted to continue the program thanks to aggressive efforts from groups such as the Defense Health Research Consortium (DHRC), an organization to which the IMF belongs and through which the IMF lobbied Members of Congress to support CDMRPs. For more information on CDMRP, please click here. 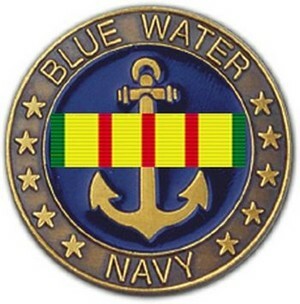 On November 2nd, the House Committee on Veterans Affairs held a hearing on HR 299, Blue Water Navy Vietnam Veterans Act of 2017. The bill has not yet been reported out of committee for a vote by the entire House body. The Congressional Budget Office (CBO) estimates this bill will cost $1.1 Billion over ten years. The International Myeloma Foundation sent letters of support to Senator Gillibrand and Representative Valadao, the lead bill sponsors, and plans to hold a webinar to discuss the history and need for this proposed legislation. Details to follow once the program has been set. Veterans often face stressful legal problems such as eviction, foreclosure, child support, or drivers license revocations that can affect their ability to gain or maintain employment and housing or focus on medical treatment. 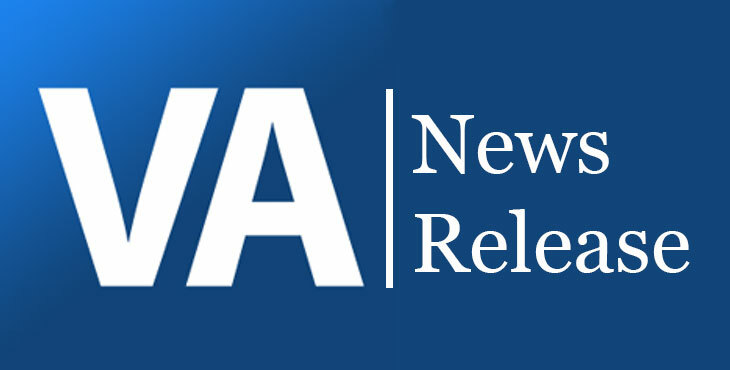 On November 13th, the VA announced they have signed a Memorandum of Agreement with the American Bar Association, The Veterans Consortium and National Law School Veterans Clinic Consortium to provide free legal services to Veterans.